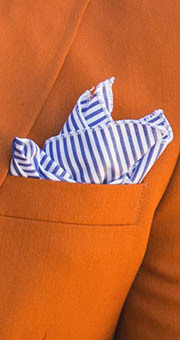 Adding texture to your suiting ensemble is a fun way to go outside the box. 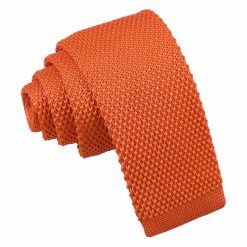 It's like going an extra mile and we guarantee that it will always pay dividends. 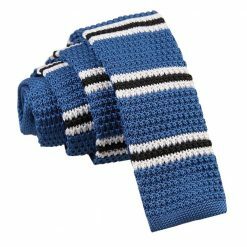 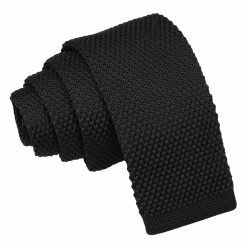 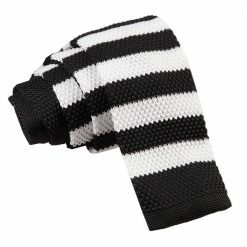 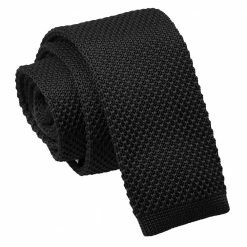 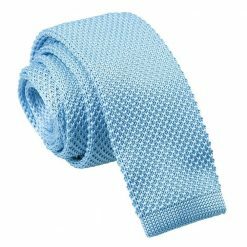 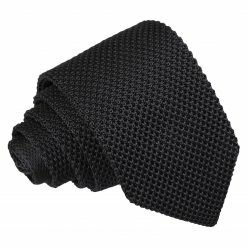 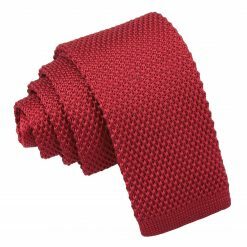 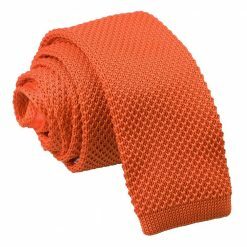 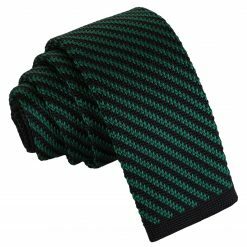 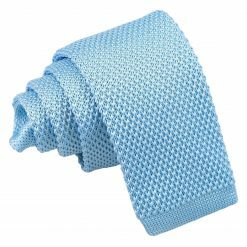 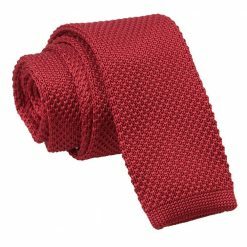 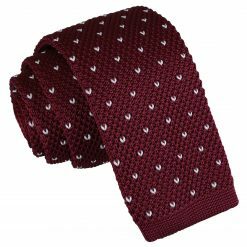 Check out our new edit of knitted polyester ties to add a touch of extra flair to your outfit. 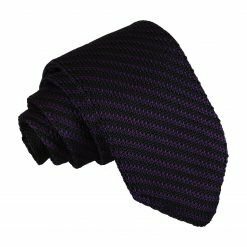 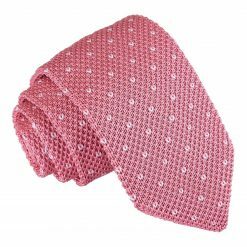 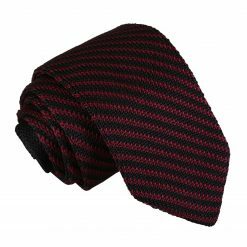 A chunky knitted tie will surely match well with a high gloss herringbone silk pocket square. 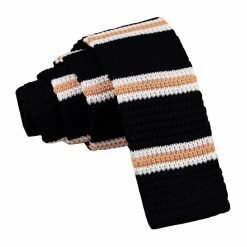 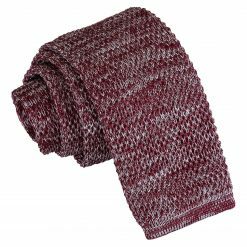 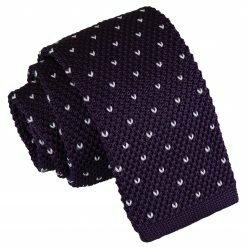 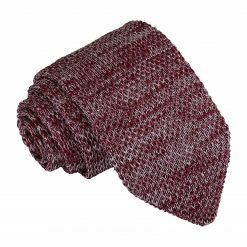 Try on adding visual interest to your outfit with these knitted ties that will surely give your formal wear a rugged look with a luxe touch! 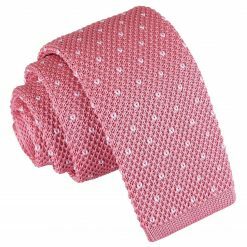 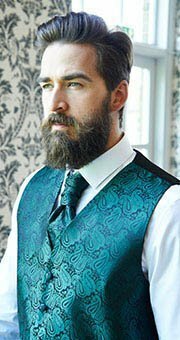 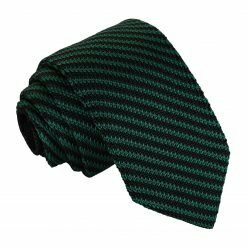 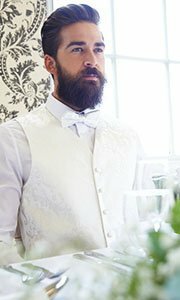 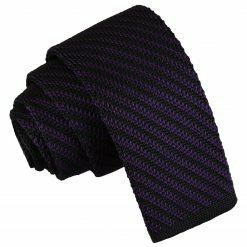 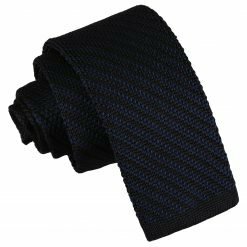 Shop now here at DQT for superb neckwear that you can sport all season long!